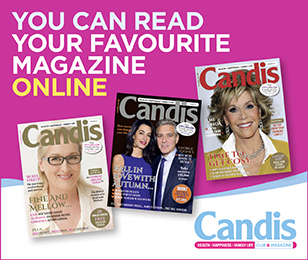 This week, it’s the anniversary of Prince Rainier of Monaco and film star Grace Kelly’s marriage, on 19 April 1956 – bringing together one of the world’s most eligible bachelors and one of Hollywood’s hottest properties. They were only separated in death after her life support was switched off following a car crash that was thought to have been caused by her suffering a minor stroke; but were reunited when Price Rainier was buried alongside her following his death in 2005. Although they have both denied that anything untoward happened before Brad separated from his then-wife Jennifer Aniston, the chemistry between them during the filming of Mr & Mrs Smith was undeniable. They married last year after being together for several years and have three children together plus their three adopted children. They are viewed as one of Hollywood’s most powerful couples and regularly declare their love and respect for each other. The secret to their success: they genuinely admire each other. 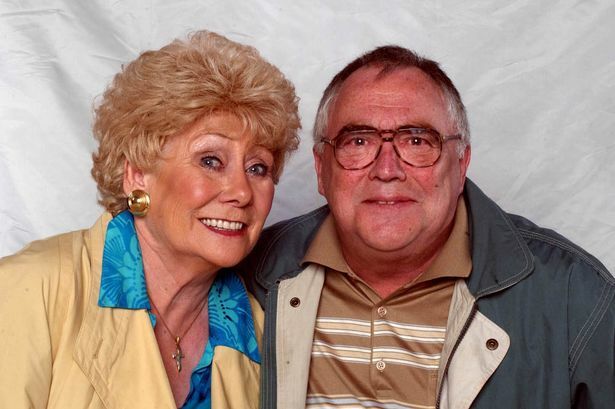 They might be a fictional Coronation Street couple but Jack and Vera were loved by millions as they stayed together through thick and thin coping with whatever slings and arrows life threw at them. Viewers were never in any doubt about the real affection they had for each other, with Vera even coming back from beyond the grave to end Jack’s suffering after a diagnosis of terminal cancer. Over 12.5 million viewers tuned in for one of the most moving scenes and we will happily admit to shedding more than a few tears. The secret to their success: now matter how major their squabbles, they were always prepared to make up over a pint at The Rovers. One of Hollywood’s original golden couples Paul and Joanne really were the beautiful people. 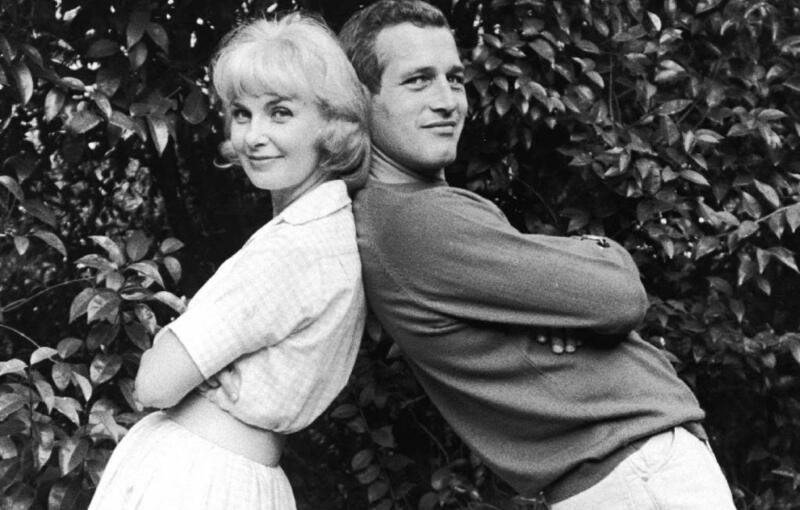 Both actors, they went on to star in ten films together and remained married for over 50 years, until Paul’s death in 2008. One of their greatest legacies is the Hole in the Wall Gang, a camp that provides services to seriously ill children and their families free of charge that’s funded by the Newman’s Own range of dressings and sauces. The secret of their success: they wanted to share their happiness and wealth through good deeds. They may have only been married for four years but the whole country is gripped by their every move. With adorable son George already the darling of paparazzi the world over and another little one on the way, the nation never seems to tire of seeing pictures of this perfect little family and the looks of love shared by the famous parents. 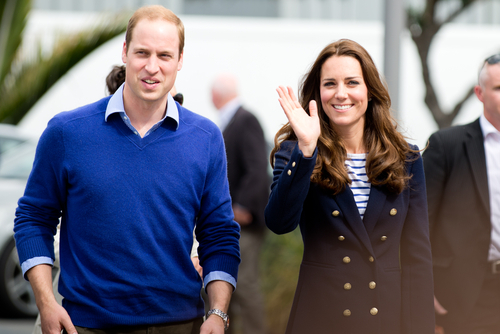 The secret of their success: their love is plain for all to see and their common touch has re-ignited popularity for the Royal Family. After two failed marriages Goldie decided that tying the knot was no guarantee of a lasting relationship and the theory seems to have held out. 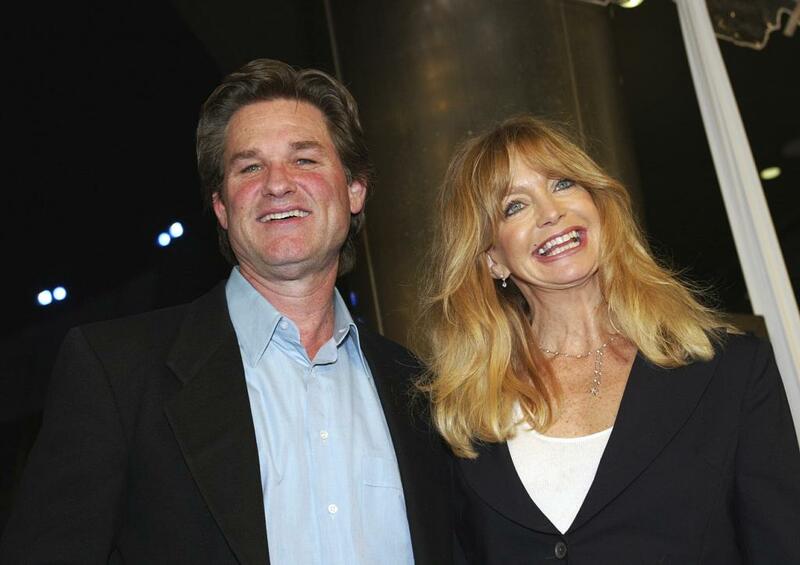 She and Russell have been together since 1983, with Kurt declaring, “If it ain’t broke, don’t fix it,” as the reason being why he won’t put a ring on Goldie’s finger. Although both Hollywood stars they are still very focused on family life, spending time every year at the family ranch built by Kurt in Aspen with generations of their blended family getting back to nature, hunting and farming. Maybe it’s returning to a simpler life than has kept their relationship on track for so long. The secret to their success: they do what they want, rather than following convention.